Mr. Design Agency’s social media experts will help you maintain a constant presence online and stay in touch with your target audience from time to time. We at Mr. Design Agency will analyze and devise social media strategies as per your predefined or newly set target audience and work on all the platforms accordingly. 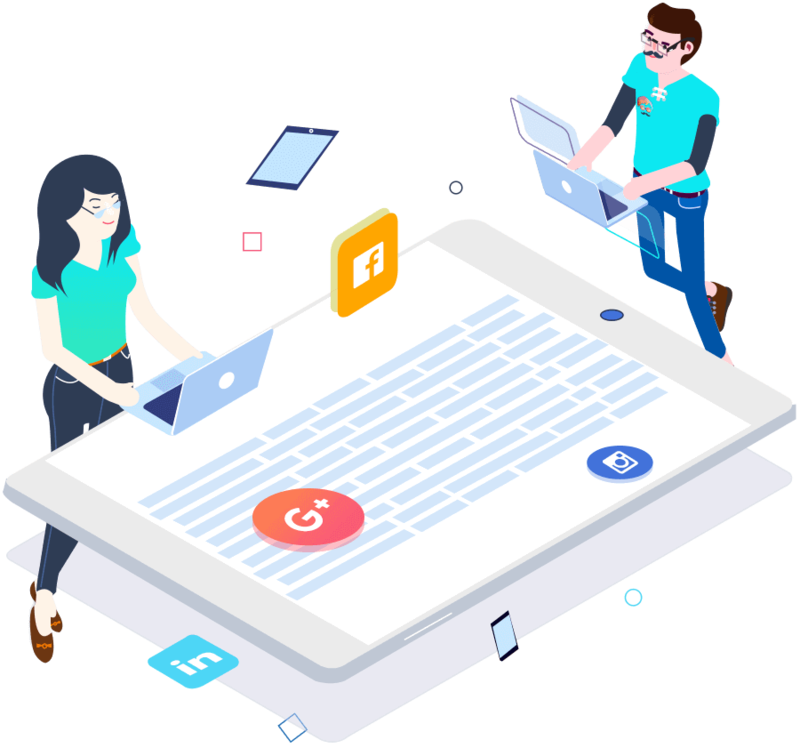 Mr. Design Agency will create and manage an audience-driven and visual social media marketing strategy, such that you become the preferred choice of your target audience in the industry. 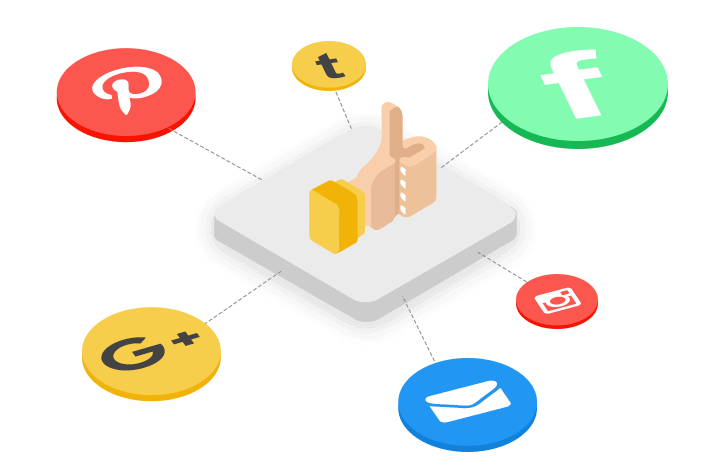 We will ensure that none of your social media posts or pages are termed as spammy by following the discipline of social media marketing and giving out genuine and effective posts. They’ve been the easiest team to work with uptil now. Very flexible, and eager to do something new everytime.